Shane Adair brings us his race reviews, blackbookers and race notes from Saturday's Melbourne metro meeting at Caulfield. Race reviews for Caulfield, May 13th 2017. Shaf (1st) – No world beater this bloke, however when he strikes form he does tend to hold it. Set a task at the top of the straight, and attacked the line in impressive fashion to wear down the leader and win the race. More success coming up for him in the coming weeks. Pedrena (1st) – Settled well back in the field and turning for home was needing a big run to be in the finish. She knuckled down very well in the final 200m to reel in Fragonard (who had a much better run in transit) to win in good fashion. She looks talented and will be winning again soon. 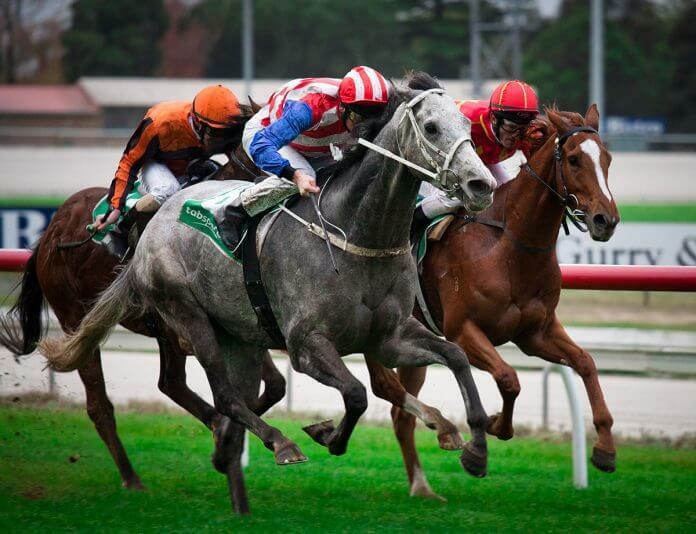 Thelburg (1st) – He is low flying at the moment and kept up the form of his impressive Bendigo win. Well backed in betting from $3.8 – $3.0, taken straight to the front and they were unable to run him down. The time was very good and while these frontrunners are racing well you can’t jump off them. Keep following him. Overberg (2nd) – Well tried in markets and settled just behind a strong speed, peeled out to make a strong run and was just run down very late in the final 50m. Racing in very solid form this preparation and can be followed again. Billet Doux (3rd) – Huge run by this Adelaide galloper. Settled midfield in and loomed up on the turn and kicked strongly to only be run down in the final 100m. His previous run in Adelaide was also good and a win back in Adelaide is just around the corner for him. Keep following. Highland Beat (8th) – Settled well back in the field and hunted a rails run on turning. Ran into dead-end after dead-end up the straight and never got a look at them. Reaching peak fitness now and expect a big run next start. Keep following. Our Melbourne Ratings membership covers all metro meetings and gives you rated prices, speed maps, betting advice and early bets from longtime professional punter Trevor Lawson. Start betting with an edge now.